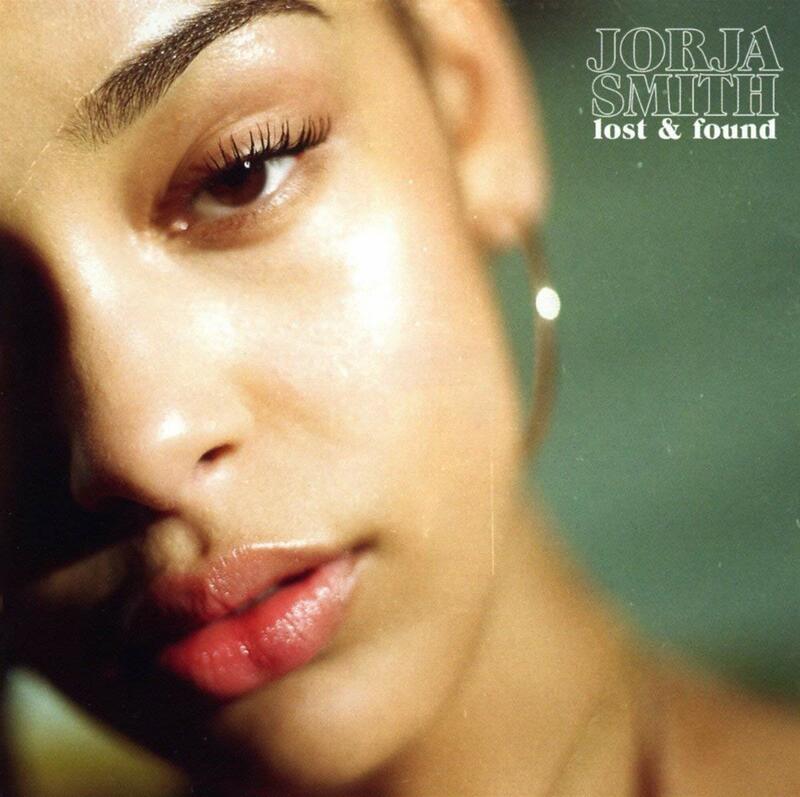 Music Television is very pleased to once again present Jorja Smith and five music videos from her debut album titled Lost & Found. The music videos featured below are for her songs in the following order: Where Did I Go?, Teenage Fantasty, Blue Lights, The One and last but not least, her song titled On Your Own. Please click the play button on the first video below, choose the high-resolution & fullscreen option, sit back and enjoy. The other four music videos as well as hours of other tasty handpicked music videos will continue automatically. 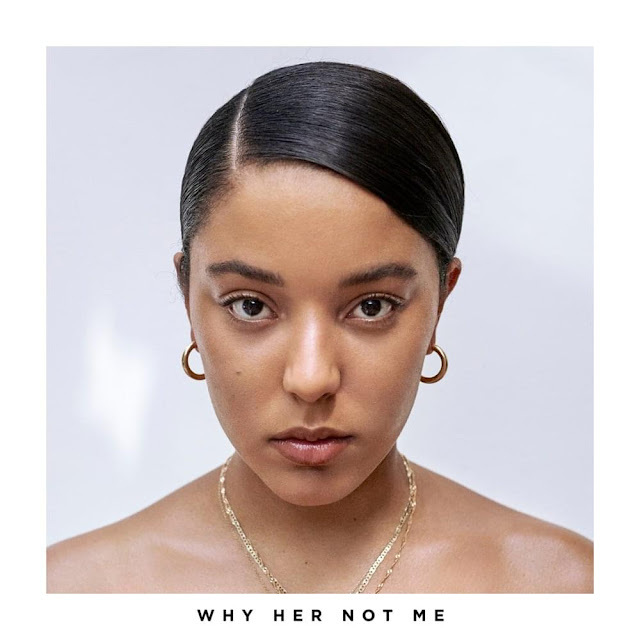 Jorja Smith - Where Did I Go? 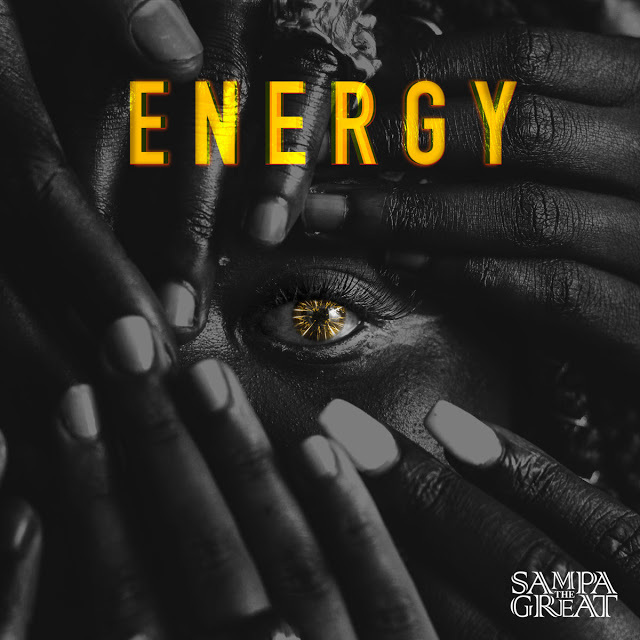 Music Television is very very pleased to present one of the coolest new songs & music videos out right now by the Zambian artist now based in Australia who is known as Sampa The Great. The music video, featured below, is for her song titled Energy and it features the artist by the name of Nadeem Din-Gabisi. The music video was directed by Modu Sesay. 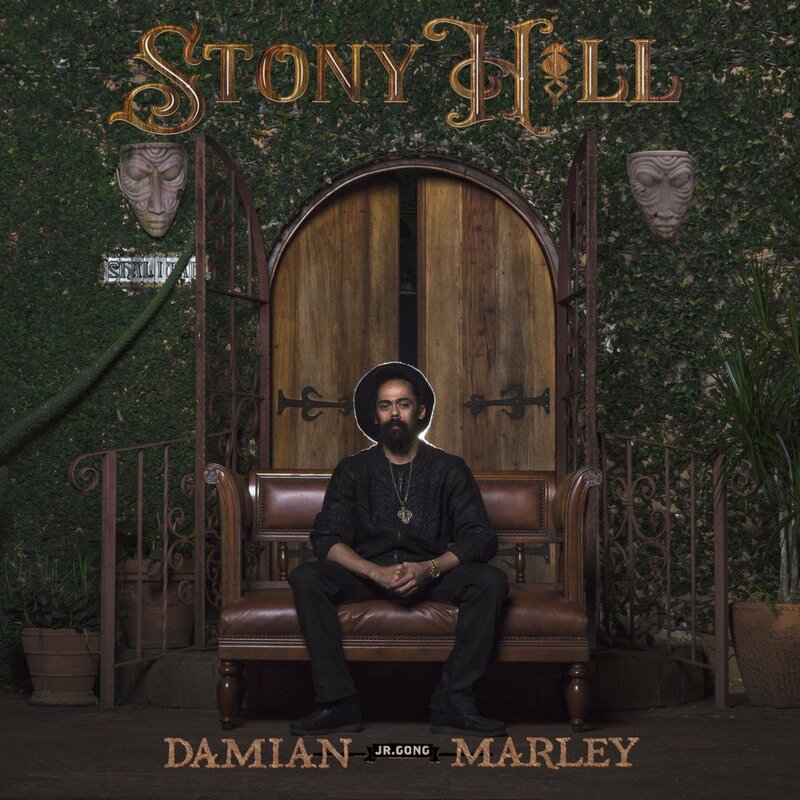 Music Television is very pleased to present Damian "Jr. Gong" Marley and the music videos that have so far been released from his epic 18 song album titled Stony Hill. Please click the play button on the first video below, choose the high-resolution & fullscreen option, sit back and enjoy. The rest of the music videos below will continue automatically, and will be followed by several more hours of handpicked music videos. Damian "Jr. Gong" Marley - R.O.A.R. Music Television is pleased to present Sam Smith and the animated music video for his song titled Fire On Fire. 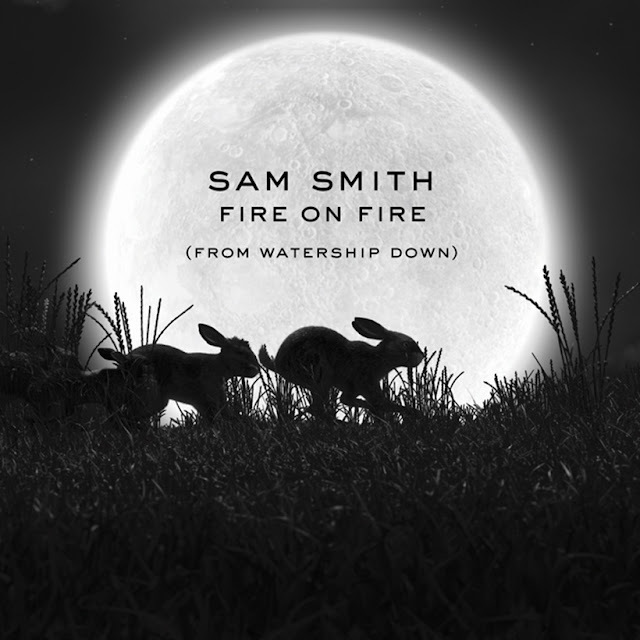 The animation was taken from the new mini-series adaptation of Watership Down, of which this song is the theme song for. Watership Down is available internationally on Netflix. Music Television is very pleased to present The Raconteurs and the music video for their song titled Sunday Driver. The music video for Sunday Driver was directed by Steven Sebring, the acclaimed photographer, filmmaker, inventor and vanguard in artistic 3D imaging. The video was captured at the Sebring Revolution Media Lab in New York City. Please click the play button on the video below, choose the high-resolution & fullscreen option and sit back and enjoy. The video will be automatically be followed several hours of other tasty handpicked music videos. Enjoy! Music Television is pleased to present Paul McCartney and the music video for his song titled Who Cares, which is track #5 from his album titled Egypt Station. 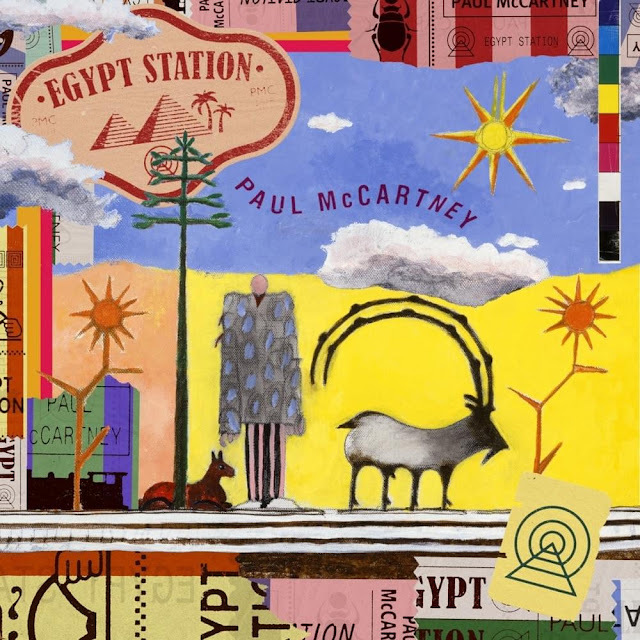 The music video stars Paul McCartney & Emma Stone and was directed by Brantley Gutierrez & Ryan Heffington. Please click the play button of the video below and choose the high-resolution & full screen options. When this music video ends, it will automatically be followed by hours of excellent music videos. Music Television is very pleased to present Boy George & Culture Club and two music videos for the songs titled Life and Let Somebody Love You from their latest album titled Life. Please click the play button on the first video below, choose the high-resolution & fullscreen option, sit back and enjoy. The 2nd video as well as several other tasty handpicked music videos will continue automatically for hours and hours. Enjoy! Music Television is pleased to present a unique concept for a Christmas music video by Natalie Prass titled Everybody's Having Fun (It's Christmas Time). This holiday season is, for many of us, a confusing and frustrating one. This Christmas video is a statement on all of that. To try your hardest to be a self contained vessel of joy. To fight against what seems like a decaying wasteland of the world around you. That may seem dramatic, but I know that I've had to personally "force" myself into the holiday spirit this year. I'm sure many others can relate. With that being said, I'm hoping this video makes you want to dance and feel free to be who you are - no matter how alone you feel or how different you are than your family or community. There's a place in this country for everyone. Lets keep physically moving forward together with our stylish glasses on or off. Happiest Holidays and peace to you and yours. Please click the play button on the video below, choose the high-resolution & fullscreen option and sit back and enjoy. 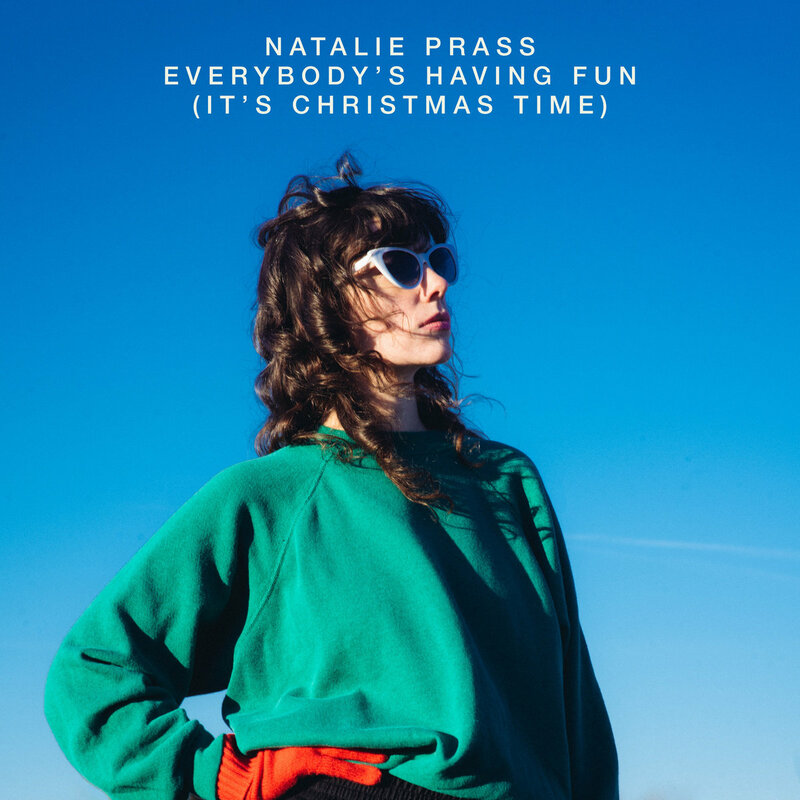 The video will be automatically be followed several other tasty handpicked Christmas music videos from artists such as David Bowie & Bing Crosby together, The Flaming Lips, Gaby Moreno, Eric Clapton, Tim Minchin, Pentatonix, Mariah Carey, and Jacob Collier featuring Tori Kelly. Enjoy! 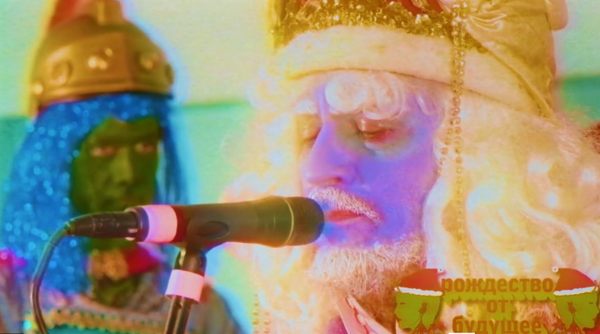 Music Television is pleased to add one more to our growing Christmas Music Video playlist featruring the Warner Bros. Recording act, The Flaming Lips, and their interpretation of “Peace On Earth” - “Little Drummer Boy”. 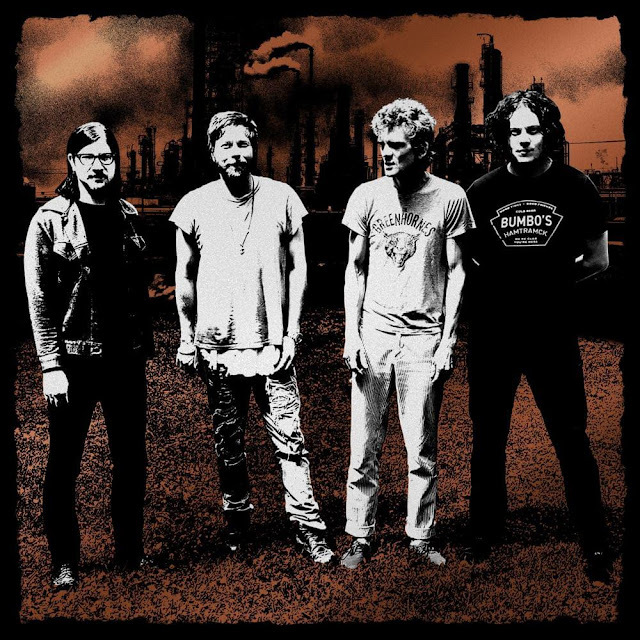 The film and audio recording were captured at Coyne’s Pink Floor Studio in Oklahoma City, Oklahoma and features THE LIPS live line-up of Wayne Coyne, Steven Drozd, Michael Ivins, Derek Brown, Jake Ingalls, Matt Kirksy and Nicholas Ley performing the songs. The video was directed by Wayne Coyne and George Salisbury. THE LIPS taking on these perennial classics is considered homage to the David Bowie/Bing Crosby medley of “Peace on Earth/Little Drummer Boy” from 1977 under the banner of “Christmas of the Future”. Please click the play button on the video below, choose the high-resolution & fullscreen option and sit back and enjoy. The video will be automatically be followed several other tasty handpicked Christmas music videos. Enjoy! THE FLAMING LIPS will reprise their spectacular performance of their groundbreaking 1999 album THE SOFT BULLETIN, accompanied by the Colorado Symphony Orchestra with a show at Denver’s Boettcher Concert Hall on Friday, February 22, 2019. Tickets go on sale to the general public on Friday, December 21 at 10:00am MT, and will be available at https://coloradosymphony.org/Tickets, or by visiting or calling the box office: 303-623-7876. THE LIPS originally played THE SOFT BULLETIN in its entirety, along with the Colorado Symphony Orchestra at Red Rocks Amphitheatre in Morrison, Colorado on May 26, 2016 and considered by critics as one of the most important events ever held at Red Rocks in their 75 year history. The show was recorded and is planned for future release. In other LIPS news, Steven Drozd has created a podcast that covers their 35 year recorded career. This multi-part series will illustrate their inimitable and out there creative process covering their aural oeuvre in their own dulcet tones. Episode Four: The Sorcerer’s Orphan: A song By Song History of The Flaming Lips audio podcast is available now on iTunes. Click HERE for details. Click HERE for exclusive merchandise. Music Television is very pleased to present songwriter and vocalist Grace Carter and five music videos from her seven song EP titled Why Her Not Me. Pick the first video below and all five videos will play automatically in the following order: Why Her Not Me, Silence, Silhouette, Saving Grace and Ashes. Following the videos, several hours of tasty handpicked music videos will continue automatically. I wrote this song about my father choosing another life over raising me. This video represents the literal and emotional journey I took, only to find out he wanted them and not me. Everyone can relate to the feeling of not being good enough and the frustration that comes with that. The music video for the next song titled Silence was directed by Nicole Nodland. The final music video below, titled Ashes, was directed by Mike Dean. Music Television is pleased to present the band known as Lukas Graham. From Denmark, the band features Lukas Forchhammer on lead vocals, Mark Falgren on drums and Magnus Larsson on bass. Just below are two music videos titled Not A Damn Thing Changed and Love Someone from their third studio album titled "3 (The Purple Album)". The music video for Not A Damn Thing Changed was directed and written by René Sascha Johannsen and produced by New Land Copenhagen. Please click the play button on the first video below, choose the high-resolution & fullscreen option, sit back and enjoy. The 2nd video as well as other tasty handpicked music videos will continue to play automatically. Enjoy! 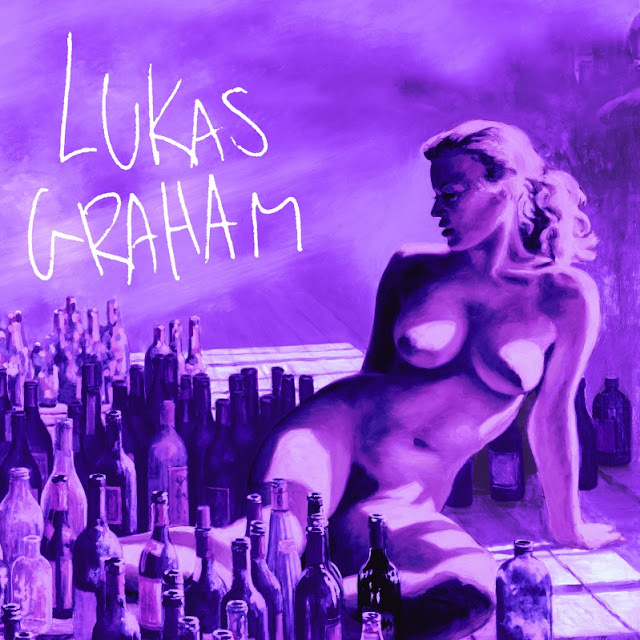 The next video below is for the Lukas Graham song titled titled Love Someone. The music video was directed & edited by: P.R. Brown. The producers were Steve Lamar & Christopher Salzgeber. The executive producer was Sheira Rees-Davies and Scheme Engine. The director of photography was Will Sampson. 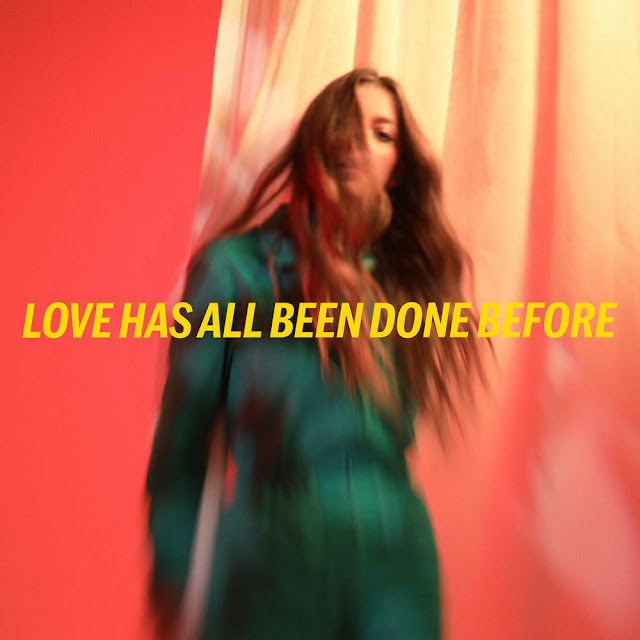 Music Television is pleased to present the emerging Glassnote Records recording artist, Jade Bird, and the music video for her song titled Love Has All Been Done Before, followed by the music videos for her songs titled Uh Huh, Furious and Lottery. 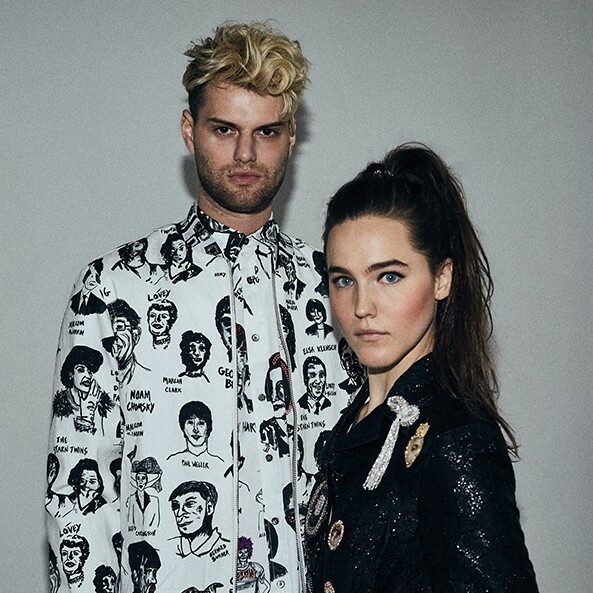 The music videos were directed by Kate Moross, with the exception of Furious, which was directed by Tobias Ross-Southall with Kate Moross as creative director. Please click the play button on the first video, choose the high-resolution & fullscreen option and sit back and enjoy. The 2nd, 3rd & 4th videos as well as other tasty handpicked music videos will continue automatically. Enjoy! 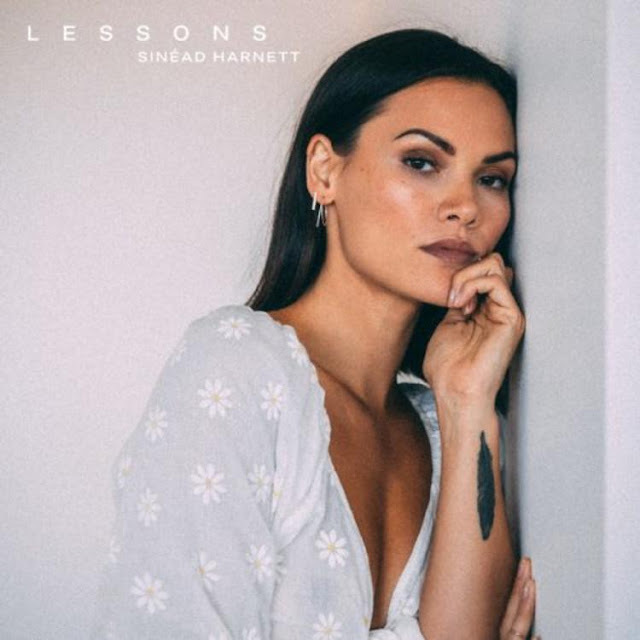 Music Television is pleased to present the super fine British recording artist, Sinéad Harnett, and the music video for her latest love song titled Lessons. 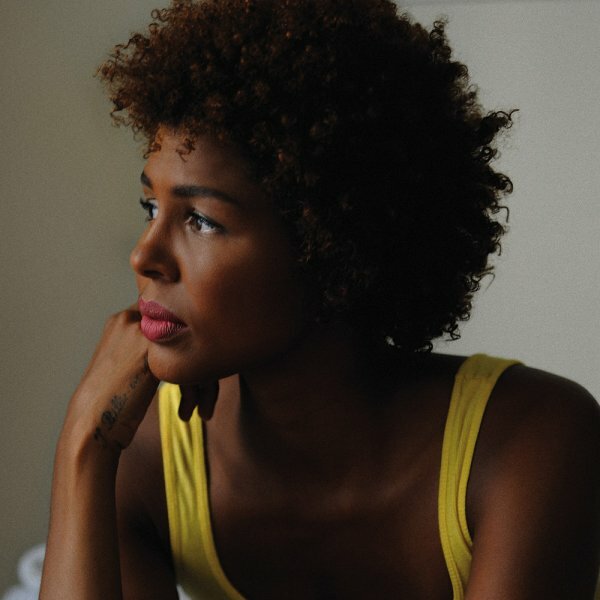 Some artists and some songs are timeless no matter what year it is and in this case Music Television is very pleased to present a music video by the unique soul artist known as Ayo who has many timeless songs and music videos in her repertoire. The song in the music video below is her interpretation of the well known soul standard titled Sunny, which was originally written and released by R&B/soul singer Bobby Hebb in 1966. This happened to be the only music video specifically released as part of a special "Summer Of Soul" compilation album by ARTE of France/Germany and Universal Music France several years ago and it is worthy of being part of any timeless soul music playlist.